Now that the first week of Varsity has come to a close, we look ahead to next week, with some huge fixtures coming up for our Men’s Rugby Union and football first teams. 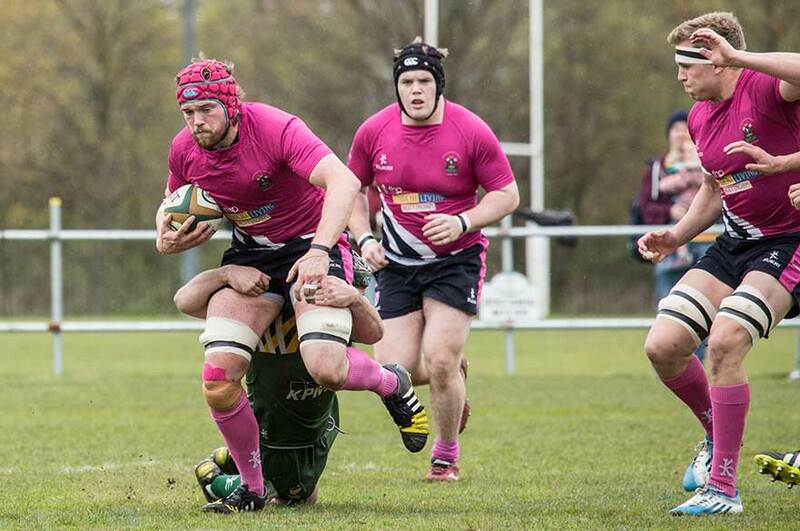 Rugby Union have had an imperious season, comfortably topping the table in North A. 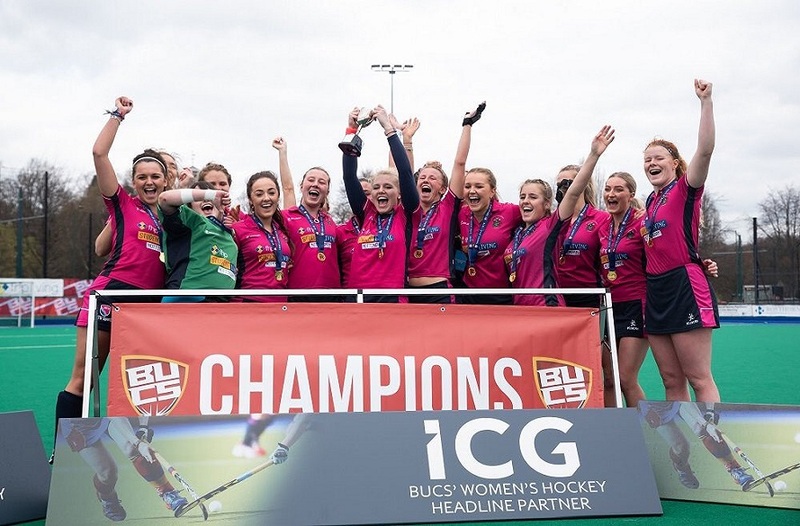 This cemented their place in the BUCS Super Rugby play-off with Bristol University, the champions of South A. 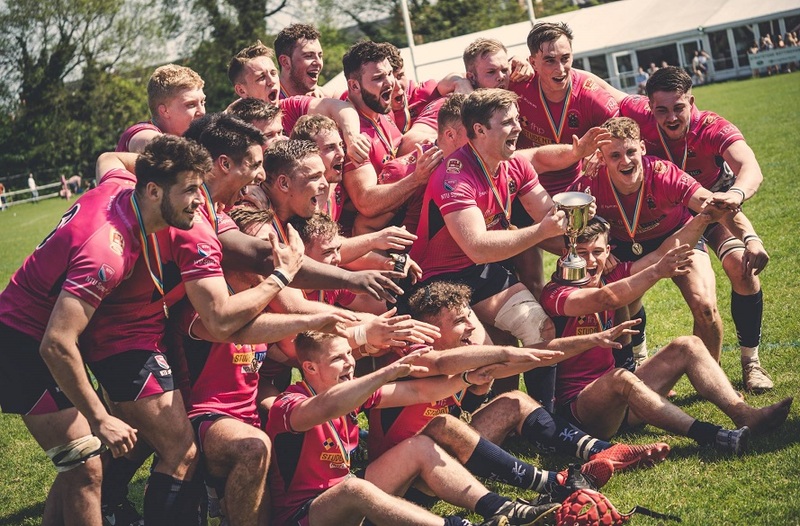 The BUCS Super Rugby was introduced this year, comprising of the eight best men’s Rugby Union university teams across the UK to ensure the highest quality of rugby each week. Next year the league will increase to nine teams, so NTU will be hoping for progression into the prestigious league next season. The first play-off game will be played next Wednesday, 5 April, at Lady Bay, Nottingham Rugby Club, kick-off 6 pm. The tie will be decided on an aggregate points total over the two legs, so NTU will be hoping to put on a winning performance, ensuring they are in a dominant position going into the second match. This will take place the following Wednesday 12 April, away at Bristol. The Men’s Football first team have also impressed all season, winning their Midlands 1A League with one game to spare. This booked them a place in the play-offs for promotion to BUCS Prem North, which is played in a round-robin format between three teams. 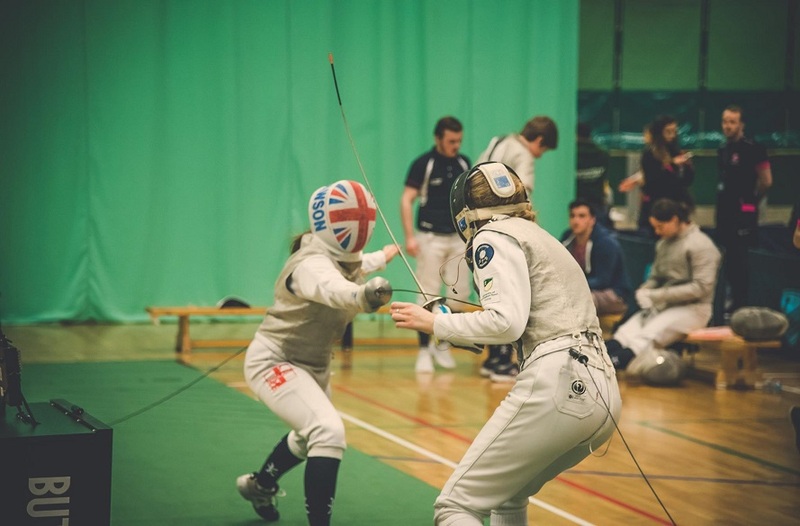 NTU will come up against both the University of Nottingham (UoN), who finished bottom of Prem North, and Newcastle University, winners of North A. The first game will be against UoN next Wednesday 5 April at Highfields, University of Nottingham, kick-off 2pm. If UoN beat Newcastle in their first match this coming Sunday, it will be a must win game for NTU to prevent UoN winning two from two, and subsequently retaining their place in Prem North. If results go our way, the second and final play-off fixture will take place the following Wednesday 12 April, at home to Newcastle, kick-off yet to be decided. If that wasn’t enough excitement, both teams still have their Varsity fixture to look forward to in May. Men’s Football will be played at Meadow Lane on Thursday 11 May, in front of an expectant crowd of around 5,000 fans. Finally, the Men’s Rugby Union fixture will round off the 2017 Varsity series, at Lady Bay on Sunday 14 May.